SANDRINHA: “I’m happy to announce that I’ve got a new EP coming out this spring. It’s called DIRTY MIND . You can also preorder a digital download of the whole record here. I can’t wait for you to hear the rest of DIRTY MIND. I’ve been playing a few of these songs for a long time now and I’m happy that they’ll finally have a home. Far Down Records was launched in 2015 with the main mission of revealing quality deep house music. We are not only focused in deep house but, in all genres that contain deep elements and slow beats such as acid house, house music, deep tech, nu disco and indie. 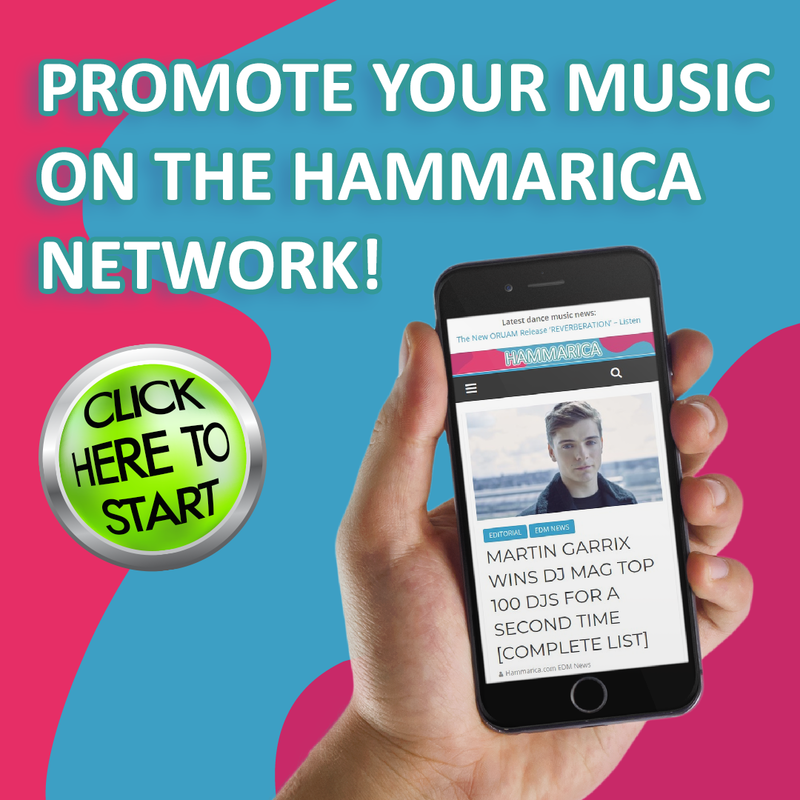 It’s all about promoting good music! 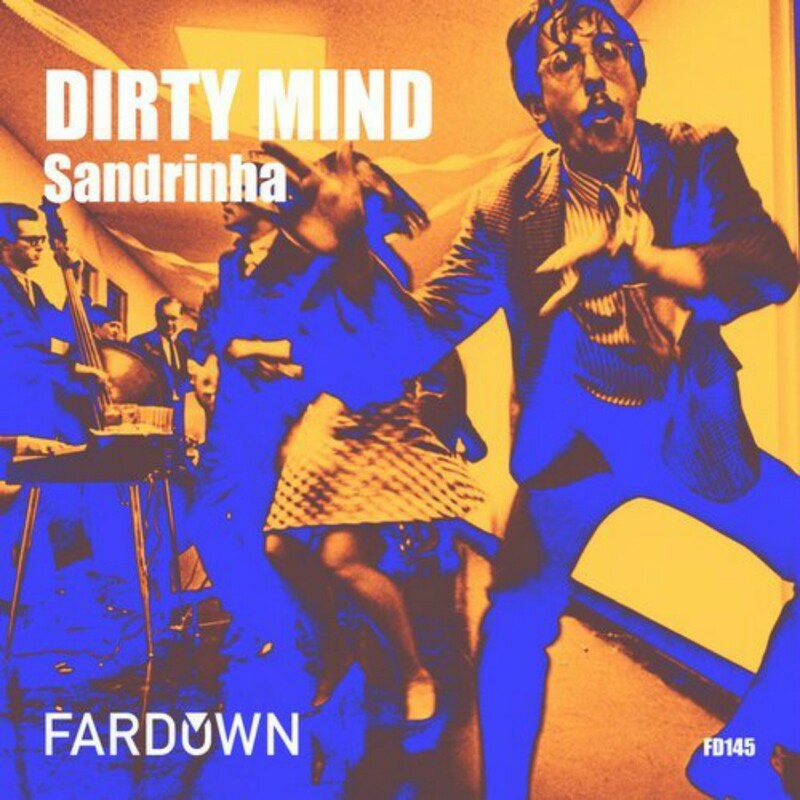 The post SANDRINHA’S DIRTY MIND EP IS ALL ABOUT LOVE appeared first on Hammarica.